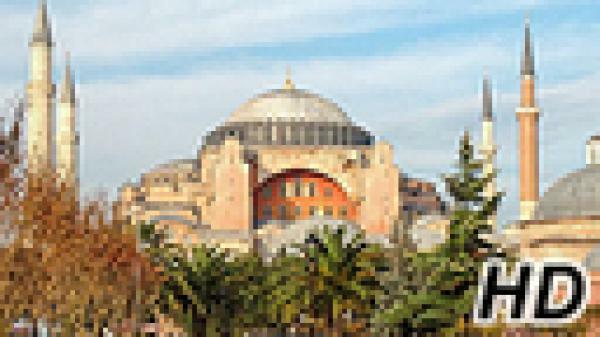 Travel to Turkey with EarthCam's live streaming camera. Enjoy views of the historical Hagia Sophia in Istanbul, which was dedicated in 360 AD! A former basilica, later a mosque and now a museum, the Hagia Sophia is famous in particular for its massive dome and is considered the epitome of Byzantine architecture.